Top collection of executive luxury chauffeur cars and Mercedes people carriers for hire in London are available all under one roof. Airport Chauffeurs London have the right vehicle to suit your requirements, so if you are in search of hiring a luxury airport car with a chauffeur, hiring a luxury people carrier with a chauffeur or something larger, then contact us for assistance. 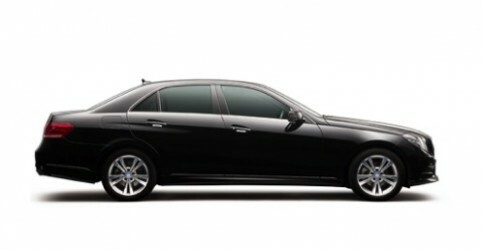 Affordable business class sedan chauffeur car with amazing style and comfort for any journey. Preferred choice for many clients. Used on a daily basis for A to B, business & airport travel. Stylish and comfortable is an understatement for this amazing first class saloon chauffeur car. A perfect choice by many for any occasion including leisure & business travel. 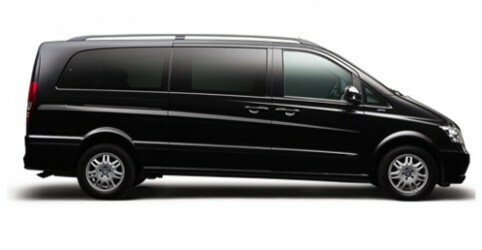 Luxurious & spacious first class MPV people carrier with the benefit of leather reclining seats and leather interiors. An amazing vehicle for business, event, group and long distance travel. We have the vehicle to meet your needs. Our range includes luxury cars, luxury people carriers and we also have chauffeur driven minivans and minibuses for large groups. To hire London’s best airport chauffeur cars and people carriers of which are maintained to the highest of standards, cleaned on a daily basis, fully licensed and fully insured then contact us today. 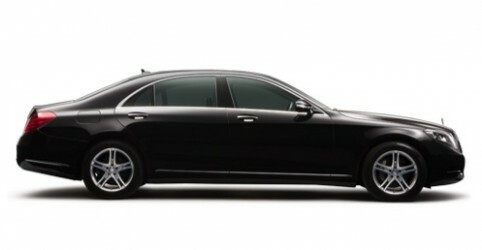 You can hire a London chauffeur with a Mercedes-Benz chauffeur car for any occasion. If you are travelling as a group you can hire a London chauffeur with chauffeur driven people carriers, minivans or minibuses making a great luxury group travel experience. Airport Chauffeurs London are an airport chauffeur car and transfer specialist, however we are also hired to service various other ground travel requirements. Providing cars service to both the businesses and the leisure market. Hire a chauffeur driven executive cars, people carriers, minivan or minibus for any ground transportation occasion by simply calling us or using our online quote/booking facility. Being a London based company we offer our luxury airport chauffeur cars, people carriers, minivans and minibuses throughout England to ensure a professional service is available to everyone. Perfect for businesses operating throughout England whom require a executive car service that sets a great first impression for anyone’s client. Chauffeured services available in all home counties (Berkshire, Buckinghamshire, Cambridgeshire, Hertfordshire, Oxfordshire, Surrey and Sussex) as well as all 33 Greater London Boroughs at great chauffeur prices. Hire a chauffeur executive car today by calling us, emailing us or contacting us online via our quote form, booking form or enquiry form.